I’m so excited. I love to listen to audiobooks and soundtracks in the car and it seems I spend a lot of time in my car running errands so this should be an easy challenge. 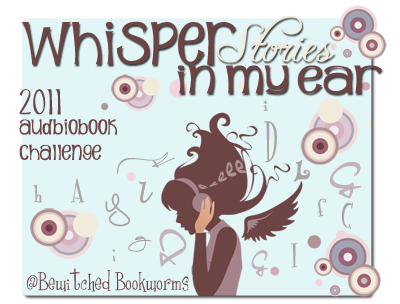 Should you choose to participate in this challenge, your goal is to read at least twelve (12) audiobooks (no matter the length). Twelve is the minimum to be entered in the Grand Prize at the end of the Year. Important: When you post your Review you have to say that you listened to the audiobook version of the book, who was the narrator, the length of time the audiobook ran and your separate rating/impression for the audiobook (how you liked the narration of the story beyond what you thought of the story itself). This can be at the end of your regular review, just like this example here. The challenge runs from January 1st to December 31st, 2011. 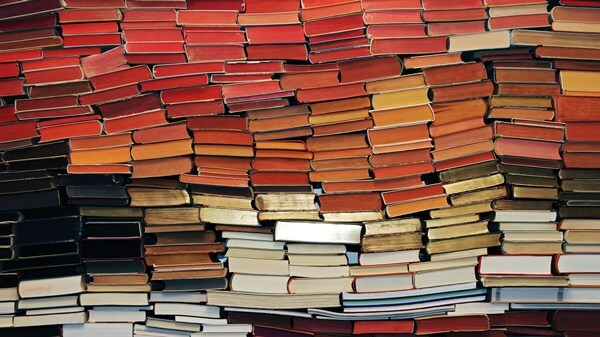 Please check my 2011 reading log to see what audiobooks I have read (listened to) this year.